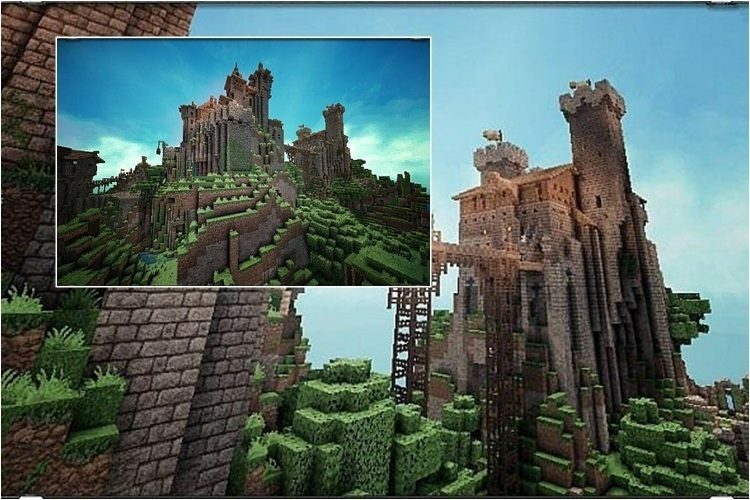 Fans of John Smith will surely love this Conquest resource pack 1.11.2/1.10.2, a further upgrade of John Smith packs. 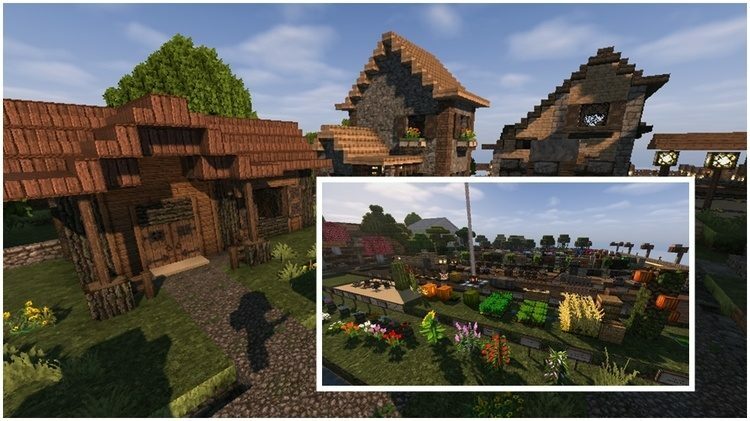 Even though it borrows a lot of ideas from other resource packs, Conquest still has its own unique charm that makes the pack stand out among competitors. 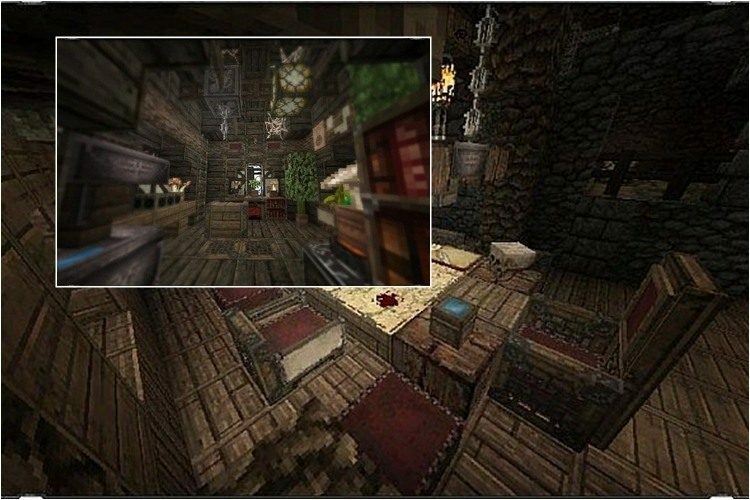 Details like wooden planks are borrowed from other resource packs, while others like tables, lever, crowbars or torches are new add-ins only available in Conquest. One can say that 30% of Conquest is contents copied from other sources while the remaining 70% is its own unique charm. Many people looking at the details of Conquest and find that it is a bit dirty or dingy looked broken or used. Food, stones, minerals, almost everything, is bleak and old. This makes Conquest looks gloomy. For those that love the old style of medieval times, they will inevitably fall in love with this Conquest pack while fans that prefer rich color themes wouldn’t want to touch it – it all falls into individual preferences. To have the best experience with Conquest, you should first install Optifine or MC Patcher.